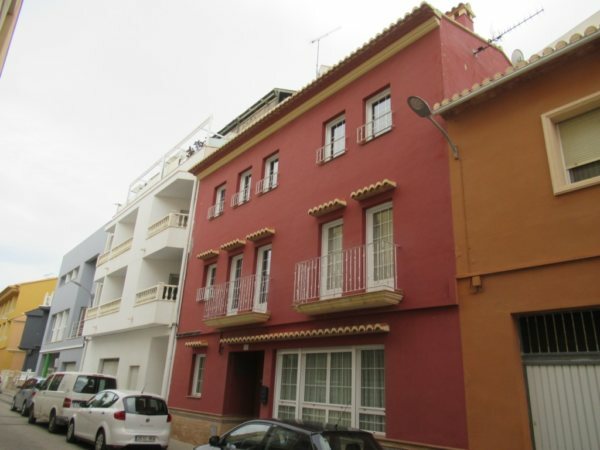 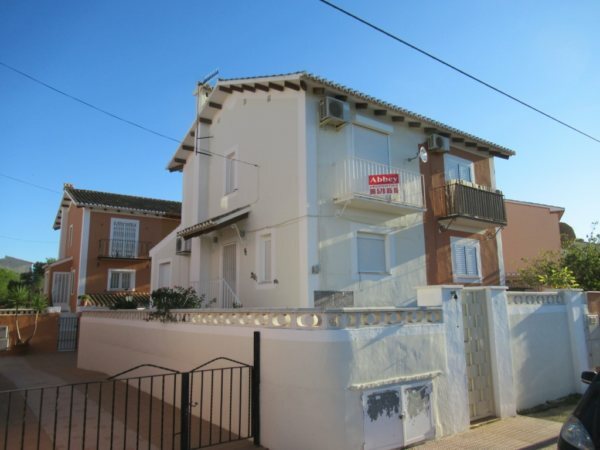 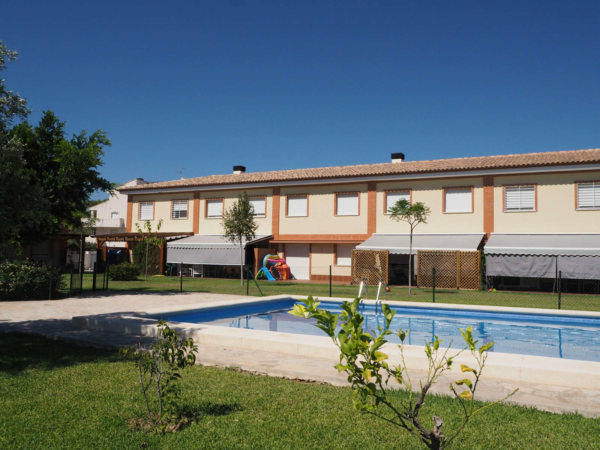 3 bedroom townhouse for sale in Vergel (Denia) Alicante, close to the beach. 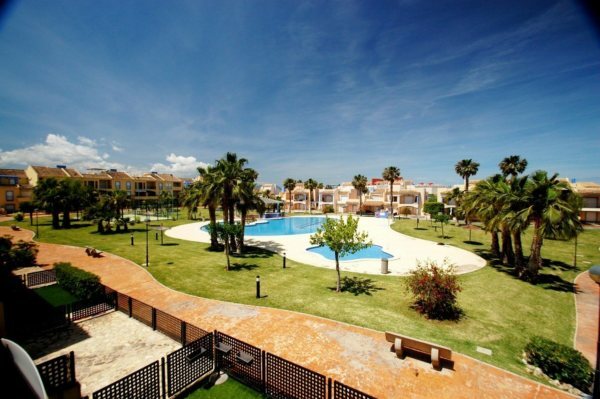 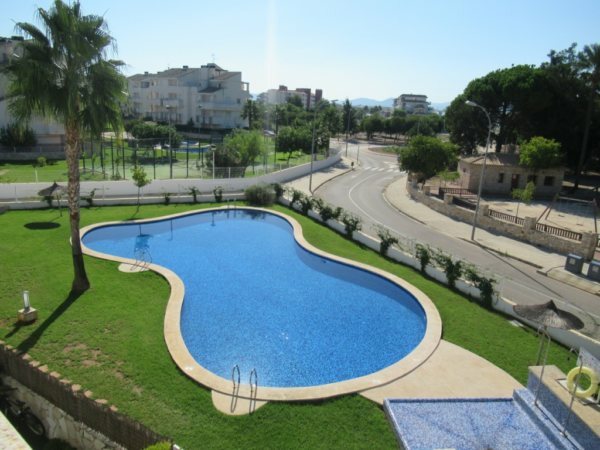 2 bedroom apartment for sale near the beach of Vergel (Denia) Alicante Spain. 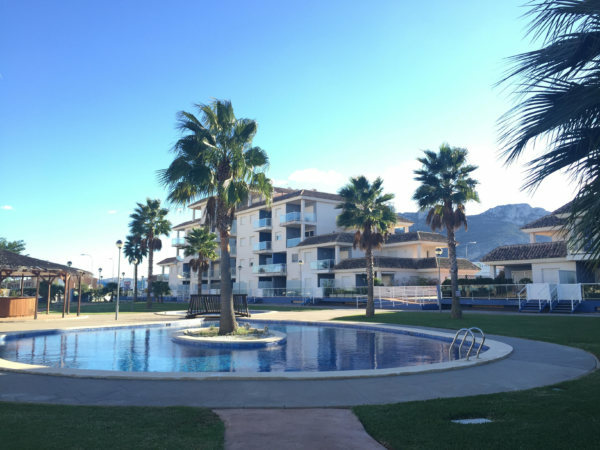 community pool, parking and views. 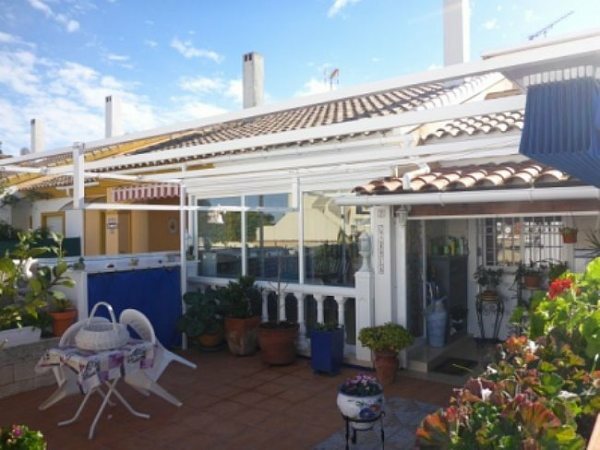 3 Bedroom Bungalow with sea views ,200 m from the sea, in Vergel. 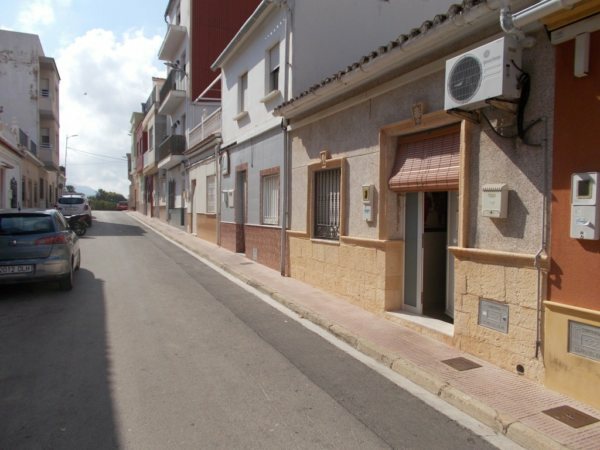 B41 3 Bedroom Bungalow for sale close to the sea , in Vergel.